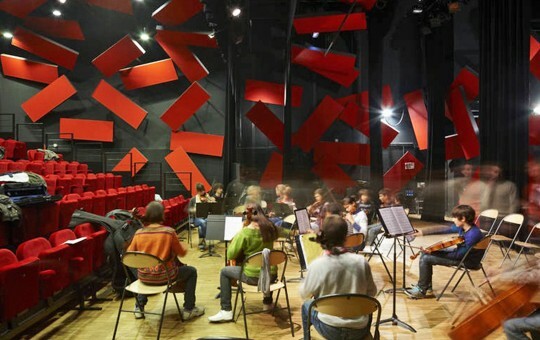 The most important feature of a concert hall – its acoustics. There are several possible technological paths to arrange the best acoustics, taking into account the purpose of the space. First of all, you have to consider natural acoustics of the room. 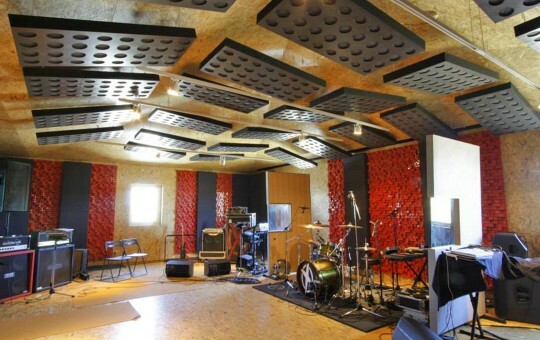 If its not enough, or you need variable acoustics – make use of additional mechanical means (increase the ceiling or its segments, install automatical chairs, curtain and panel systems, etc). Another very effective tool is electroacoustic system, which opens up new possibilities to adapt acoustics to different musical genres. 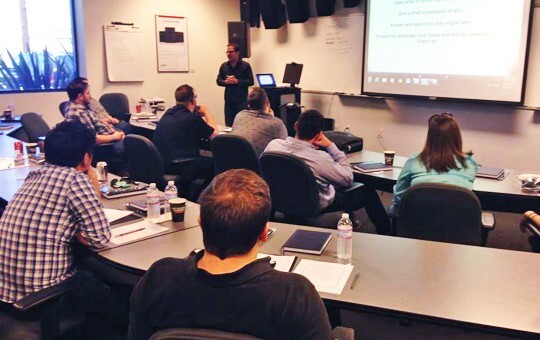 According to your needs, we can design and install an additional sound enhancement system, which further enhances the acoustics. We can also design and install sound insulation. 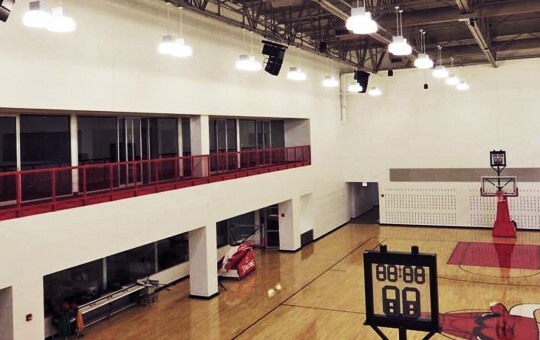 Sound systems for sports complexes have to be multi-functional, with a lot of different areas and a central control. Often these areas can be combined into a single space, which requires additional programming. All devices are usually mounted to the walls. The main requirements for such equipment are usability and multi-functionality. If the sound system is installed in a pool or a sauna, it has to be humidity-resistant and meet other specific environmental conditions. 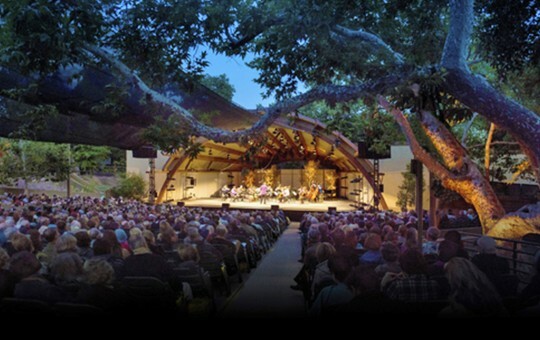 Concert halls tend to vary in size as well as in range of genres of performances happening there, and the sound system for such a venue must be versatile and mobile. 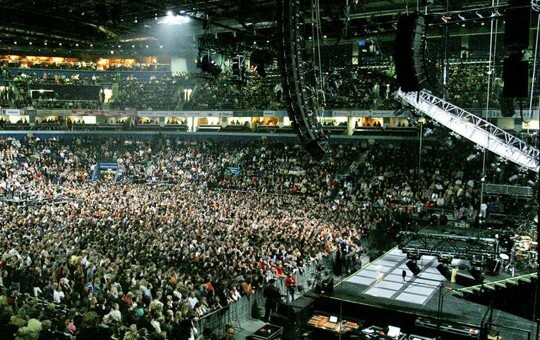 Audio equipment should be conveniently reinstalled according to the changes in size of the hall and type of the event. The equipment also should be of highest quality to ensure a smooth sound coverage. As a rule, such halls transform only minimally. 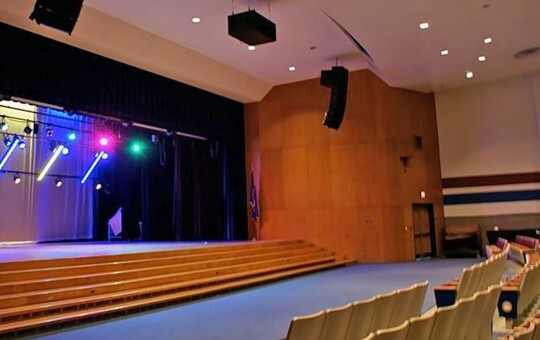 Sound system is installed permanently, usually small in size, often hidden and integrated in a way that does not damage the overall interior and stage design. 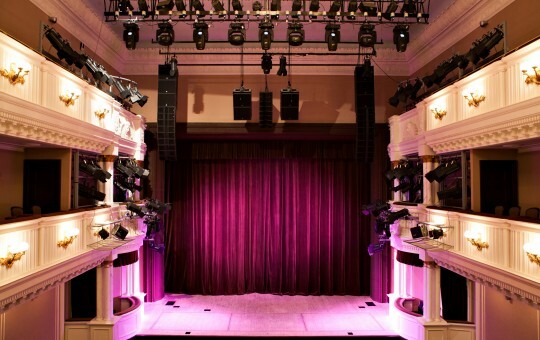 Our team has experience integrating sound systems both into contemporary theatre spaces and into historical theatre halls, adapting them for modern performances. In all cases, we have extremely high demands for the sound system quality and its flawless integration into the architecture. 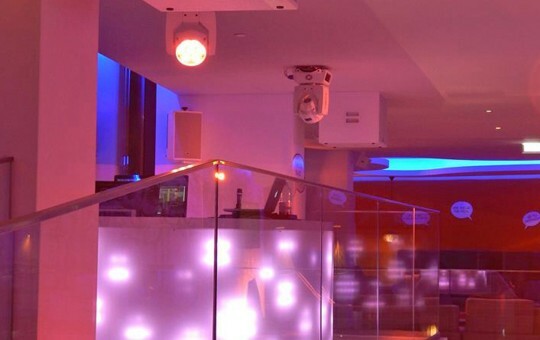 A club’s sound system is meant to hold the attention of the clubbers all night long, not letting the crowd to disperse until morning. A restaurant’s atmosphere is quite another story. Here it is more important to share impressions and taste delicious dishes. The audio system should not detract visitors from their conversations. However, it’s really hard to imagine a restaurant without high-quality background music, coming from professional audio equipment. When you stay in a hotel, it’s lounges, corridors and rooms are usually filled with background music. Almost every hotel has a conference hall, which should be equipped with stationary or portable audio system in case of various events. 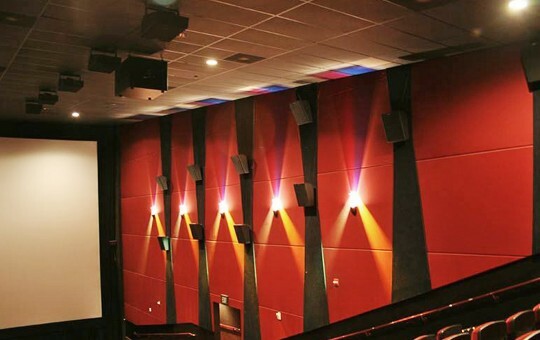 In cinemas sound systems are installed in accordance with specific audio standards. They are designed exclusively for films, rather than concert performances. The importance of acoustics of such space is indisputable. Here you only have one viewer – the sound director. If you plan to open a recording studio, we can install everything you need: from consoles, microphones, speakers and computer software, to instruments for musical performances. Want a special audio system for your home? We have a wide range of professional equipment for private users. Despite professional quality, these sound systems are small and compact. 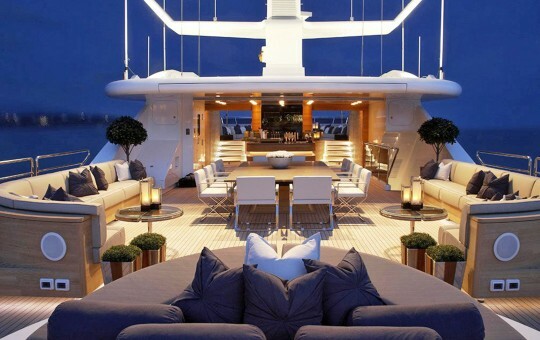 Maybe you dream of a private film studio, or a yacht equipped with audio system, so that your favourite performer would sing for you during the boat trip? We will gladly help your dreams come true. A nice walk in the park, enjoying fresh air and listening to some relaxing music… why not? STS will take care of your pleasurable leisure time: our sound systems work not only in sunny weather, but also on rainy days, because they are resistant to environmental conditions. If you are planning a theme park, we can offer you to install movement-responsive acoustic systems: when you walk into a separate space, dedicated to a certain composer, his or her music starts playing. 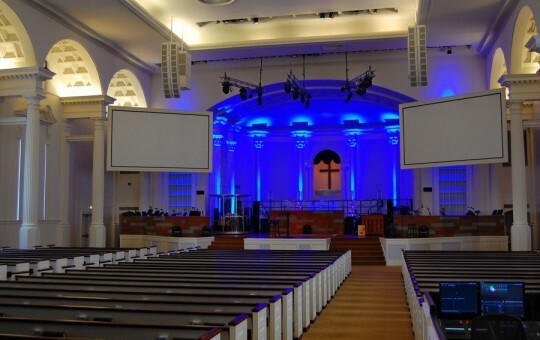 Whether it is a church or a huge logistics warehouse – if they need a sound system, we will install one for them. We can offer a customized solutions for any unconventional object!